To women the shape, size and color of the lips are a focal point of the face. The tiring experience of lipstick rubbing off, smearing onto the fine lines around the mouth or onto your teeth! you can now have permanent lip color or lip liner that compliments your natural skin tone! We can help you choose either a liner, the entire lip to be colored or both! Lip liner can be implanted as either definition around the mouth making it appear the entire lip has color by gradually transitioning the lip liner color so that it doesn't appear as a line but as a natural definition around the mouth. You can also choose a deeper color as the lip liner and then blend that in with a lighter color for the entire lip area. Lining the lips is paramount to creating shape and balance to lips that either need reshaping or women who desire a fuller, more sensual mouth. 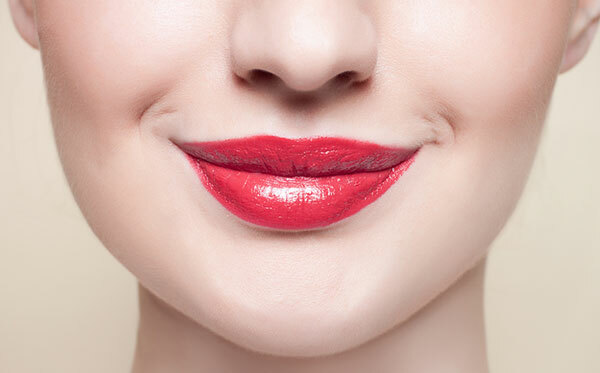 Another wonderful benefit to permanent lip color is that it can alleviate the look of fine lines around the mouth. When permanent color is implanted properly it can take years off of one's face. Scars can also be concealed and cleft pallet patients have benefited by this procedure as well. At Forever Beautiful all procedures are done with the client's comfort in mind and topical anesthetics are used so that their experience is most tolerable.